Competition in the retail space gets intense day by day with the likes of Amazon and other e-commerce players looking to innovative and changing methods of providing better and more convenient experiences for their users. Going beyond the e-commerce space, Companies have ventured into the brick-and-mortar space with digital based offerings. Amazon bought Whole Foods and have launched cashier-less stores, Popular brands Warby Parker, Brandless, Allbirds, Casper and Harry's have taken their services to brick-and-mortar locations and then comes Walmart. The largest retailer in the U.S. have taken major efforts to win more market share and grab hold of the e-commerce space such as a $3.3 billion acquisition of Jet.com (Jet.com founder Marc Lore sold his previous e-commerce startup Quidsi to Amazon), a majority acquisition of India's largest e-commerce player Flipkart and also other companies like Bonobos, Bare Necessities, Cornershop and Eloquii. Then there is Sam's Club Now, a new location unveiled by Walmart this year dubbed as the "epicenter of innovation" for its eponymous membership-only chain that serves over 40 million members and counts among the top ten largest retailers in the U.S.
Sam's Club Now centers on a mobile-first shopping experience powered by a custom app and at its core will be a technology lab that doubles as a live, retail club. The retail brand will incubate, test and refine technologies at this Dallas location spanning 32,000 square feet geared for a new and better shopping experience for its customers. The location employs various associates ; none as cashiers but all as the concierge of the club, empowered with new tech that allow to serve members better and faster. Customers use Sam's Club Scan & Go app which it says more than 90% of members who try return to use that makes shopping easier thanks to a smooth checkout process. 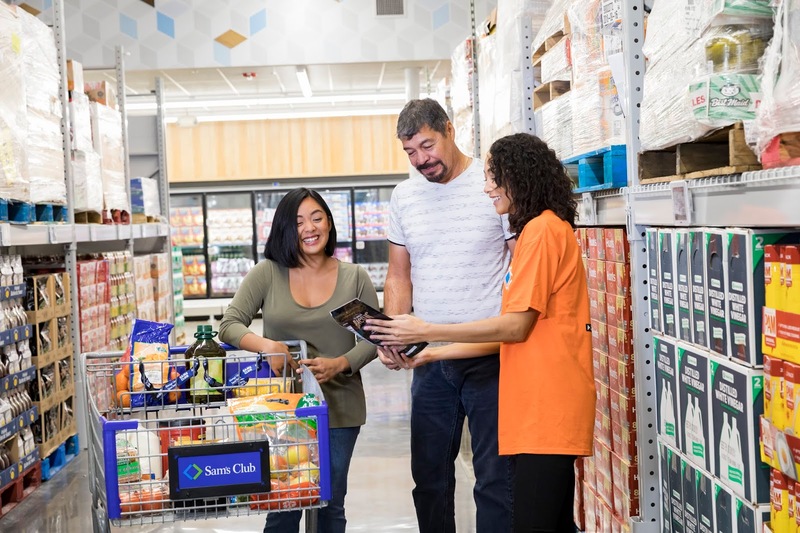 The Scan & Go utility stands as the foundation of Sam's Club Now with key features like smart shopping lists, augmented reality, way-finding and navigation and one-hour club pickup built upon it. 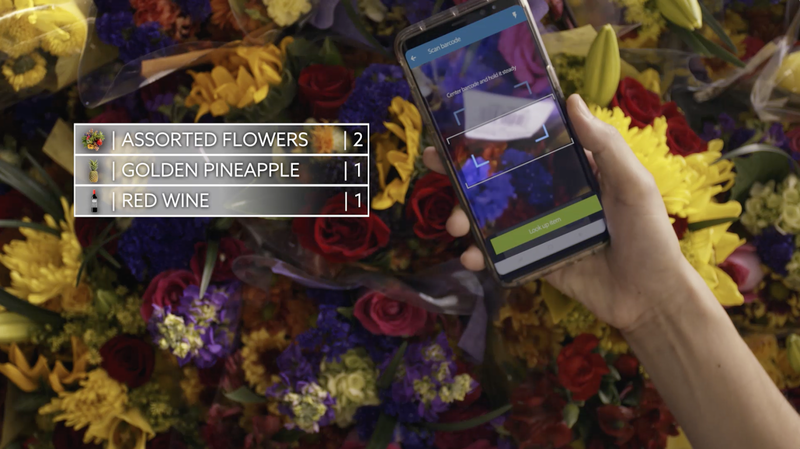 For the smart shopping lists side, Intuitive technologies have been developed that merges machine learning and purchase data to auto-fill a member’s shopping list with easy addition and removal provided for customers. 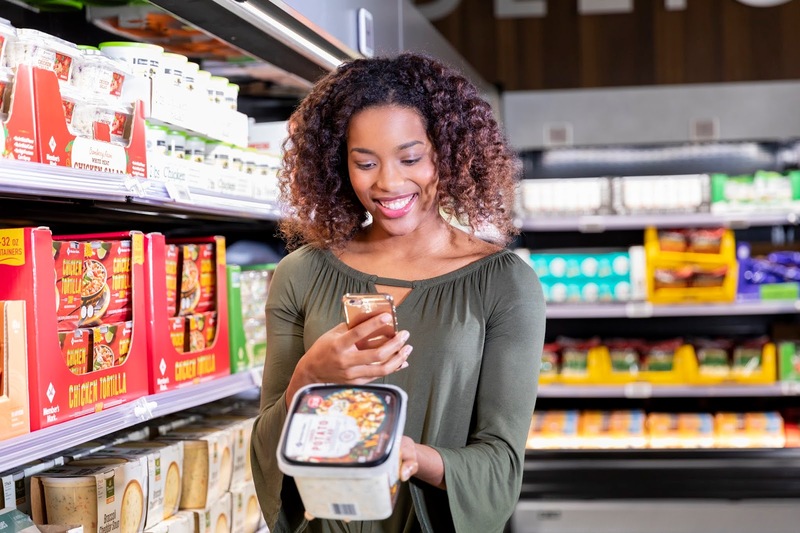 With a way-finding and navigation feature, The days of wondering where items are in the store are gone as members will be given exact directions to what they need right on the smartphone through voice search capabilities combined with navigation features. 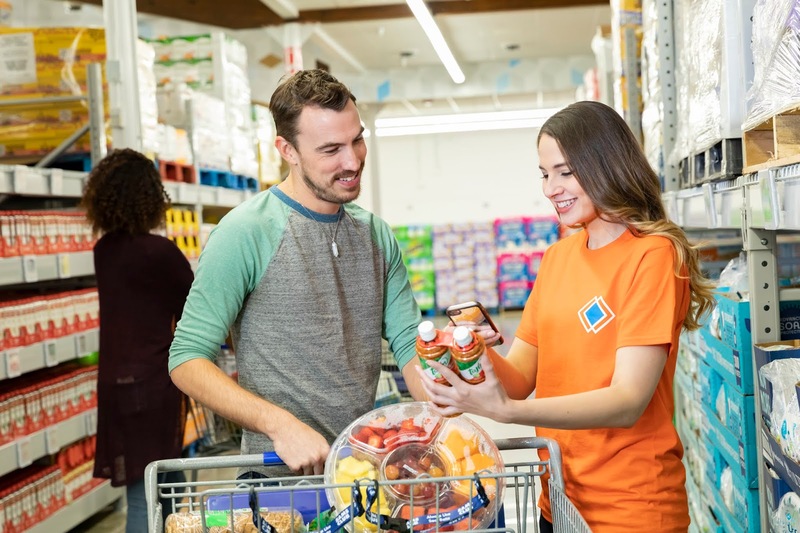 Eventually, Sam's Club will also be able to use beacon technology and a member’s smart shopping list to map the best route through the club for easy movement. 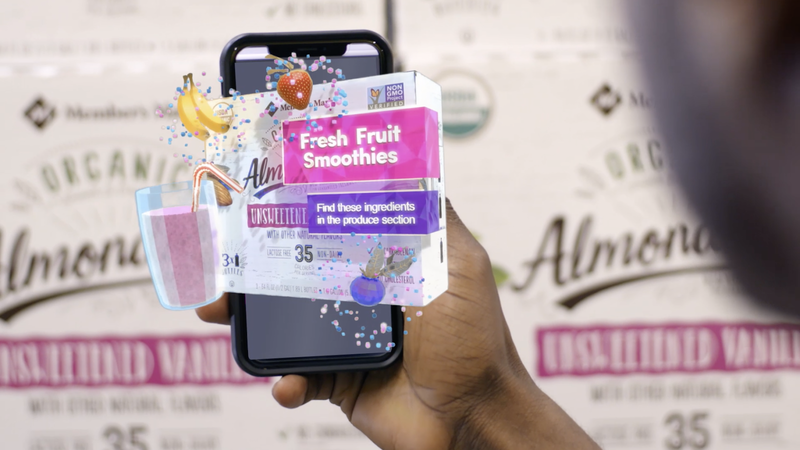 With augmented reality, items will be brought to life with new ways shared of how to use them and integrated stories that spotlight cool features provided. A plan to also transform members’ digital carts into pirate ships or maybe a rocket as might be preferred is also underway. Members can also now place and pickup an order within the hour through the new One-hour Club Pickup feature. At 32,000 square feet - way less than the average 100,000 to 150,000 square feet size of Sam's Club locations - The Sam's Club Now retail center is ideal for testing of new technologies that makes operating it more efficient and suitable. Plans to test electronic shelf labels that will instantly update prices and also the use of over 700 cameras in the club to help manage inventory in new ways and optimize the shopping layout are in preparation. "We’re putting Sam’s Club on the cutting edge of innovation in the warehouse channel. Using all available technologies – including computer vision, AR, machine learning, artificial intelligence, robotics, just to name a few – we will redefine the retail experience today and into the future!" SamsClub.com CEO Jamie Iannone described the place in a company post.